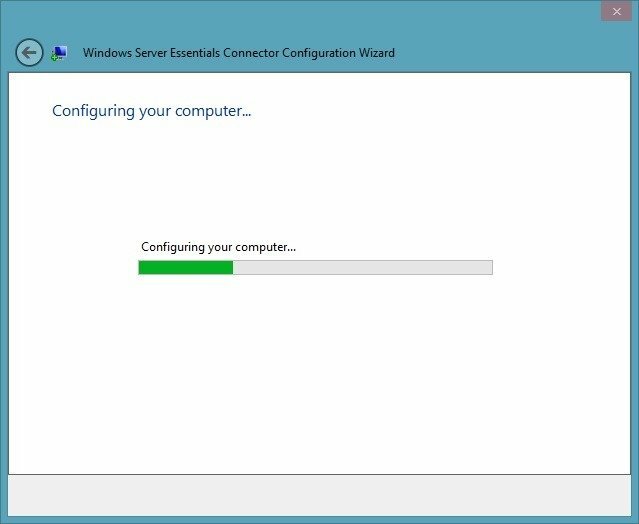 We haven’t had a Windows server to review for quite a while. 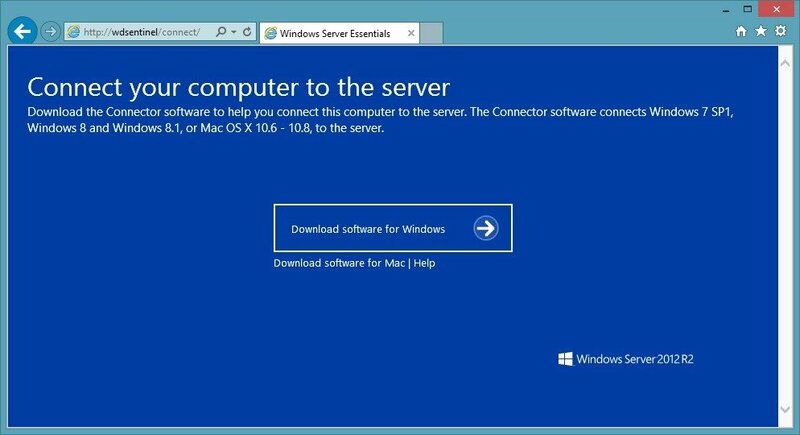 Since the last one, the domestic market has seen an increase in the popularity of NAS servers, and Microsoft’s change to the Home Server product has limited the use of Windows based servers in the home. 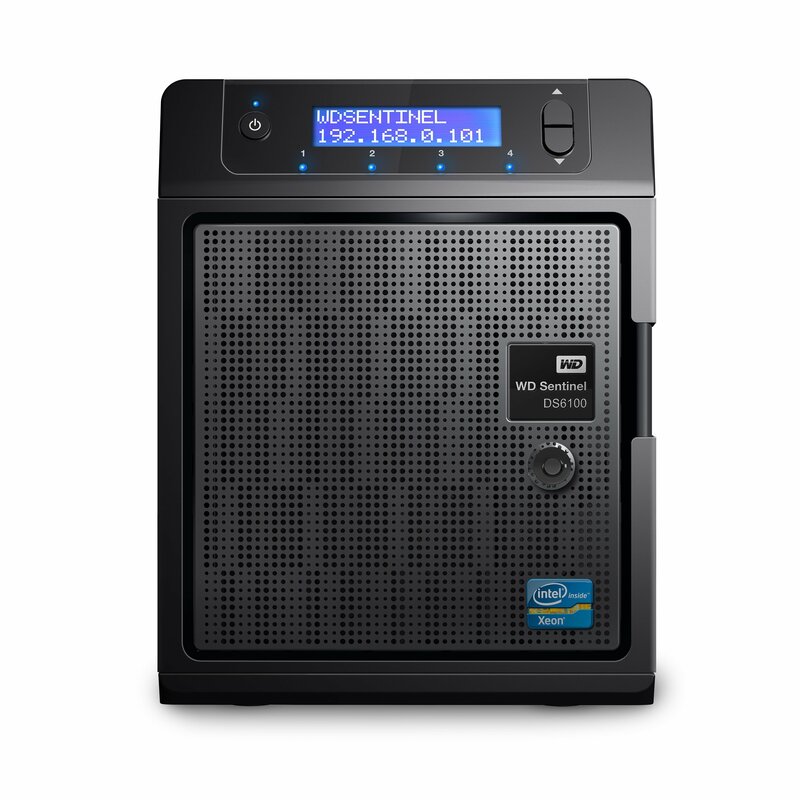 The new WD Sentinel S-Series promises to be a powerful, resilient and capable server aimed squarely at the small business/professional user market, so nicely fills the middle ground between home and enterprise servers. The WD Sentinel S-Series comes in two variants, the DS5100 and the DS6100. The major difference between the two models being the amount of resiliency you get out of the box, processor, memory and capacity options. The DS5100 ships with a single boot disk and power supply, whereas the DS6100 has pair of each; the DS5100 has 8GB RAM and a choice of 4TB (2 x2TB) or 8TB (4 x 2TB) storage; the DS6100 has 16GB RAM and either 8TB (2 x 4TB), 12TB (4 x 3TB) or 16TB (4 x 4TB) storage. Outwardly, the DS6100 looks identical to the last WD Sentinel server we reviewed, the DX4000. This is no bad thing, as the case is compact, solid and well constructed. Measuring 208 (8.1in) high, 223 (8.8in) deep and 160 (6.3in) wide, and finished mostly in steel, the DS6100 can blend into the background, only giving its presence away with a gentle hum from the fan and disks. It certainly isn’t intrusive. Up front, hiding behind the lockable front door are the four caddy-less hard disk bays, which simply swallow the disk and lock it away with a reassuringly solid mechanism. Above the drive bay is a status display with some scroll buttons and the main power switch. Around at the rear of the Sentinel is where the main business of connectivity is located. Here we find 4 x USB 3.0, 2 x USB 2.0, twin DC power inputs and dual 1Gb/s Ethernet (the IPMI port was blanked off on our review unit). The DC power inputs rely on having a pair of fairly sizable laptop style power bricks somewhere near the server. The DS6100 will run happily on a single power supply, but having two allows for replacement or failure without interrupting the server. 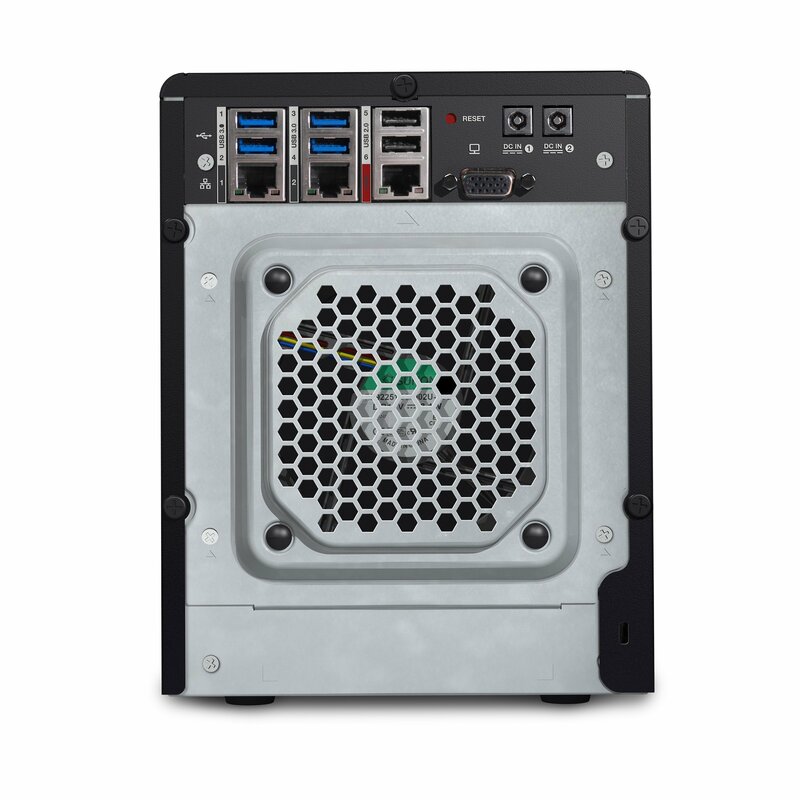 Regardless of the number of power supplies in use, power consumption with 2 x 4TB drives hovered around 45-50 watts, increasing to 65-70 with 4 x 4TB drives. Disconnecting one power brick simply doubled the consumption on the remaining power supply, so there seems to be no major green penalty for using both supplies. Finally on the rear we have a VGA monitor port, which greatly simplifies any installation of a new or alternative operating system, and is a huge improvement over the headless design of the DX4000 which needed a custom installer to reload the operating system. Inside the DS6100 things look very different to the DX4000, instead of an Intel Atom and 2GB RAM we find an Intel Xeon E3 and 16GB RAM. 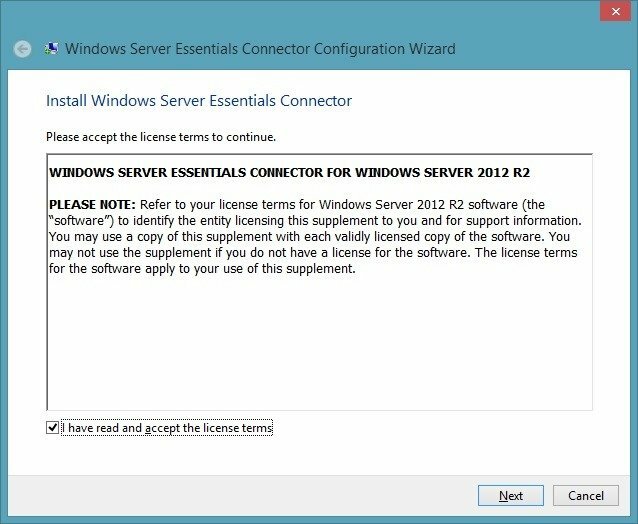 This specification should make very short work of the Microsoft Server R2 2012 Essentials that comes supplied with the DS6100, leaving plenty of room for other Windows applications/services to be deployed on the server. 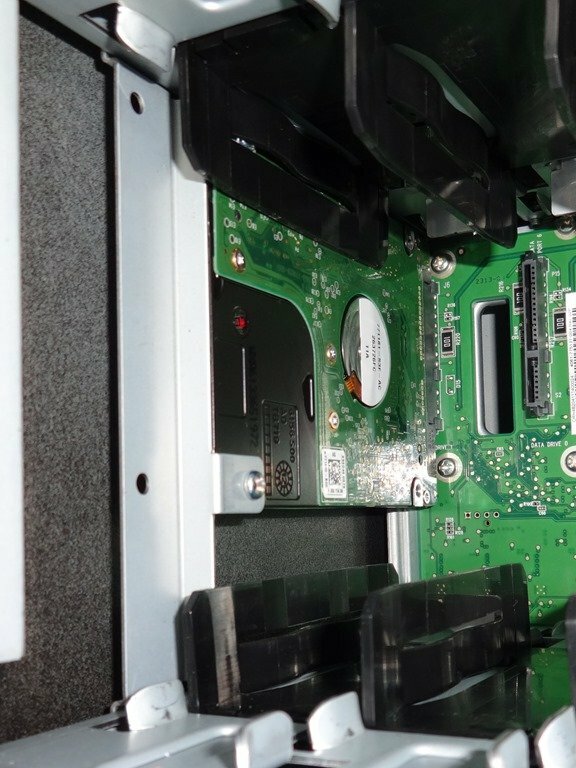 Although they are not immediately obvious to a casual observer, there are actually two 320GB 2.5” WD AV-25 (WD3200BUCT) drives hidden away on each side of the main storage bay, which get revealed when all of the main drives are removed. 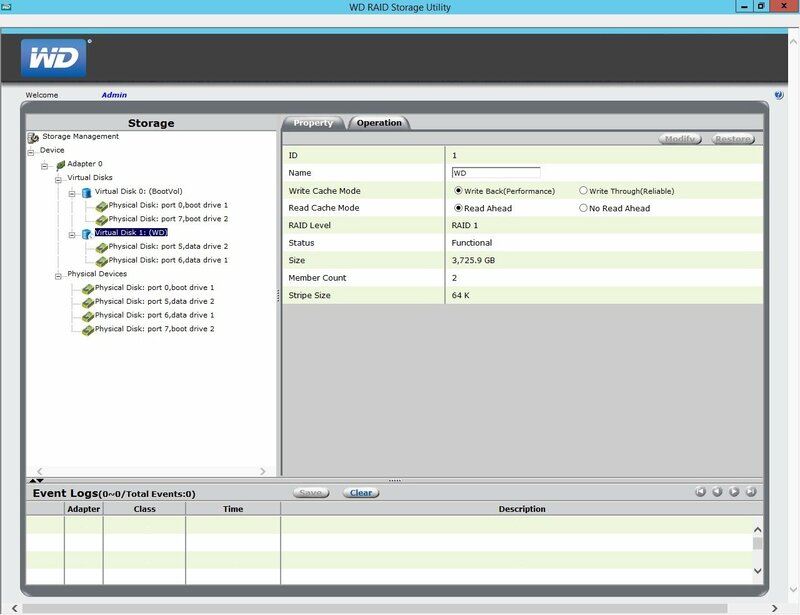 By default, these two drives are configured for use as the system disk in RAID-1 (Mirror). 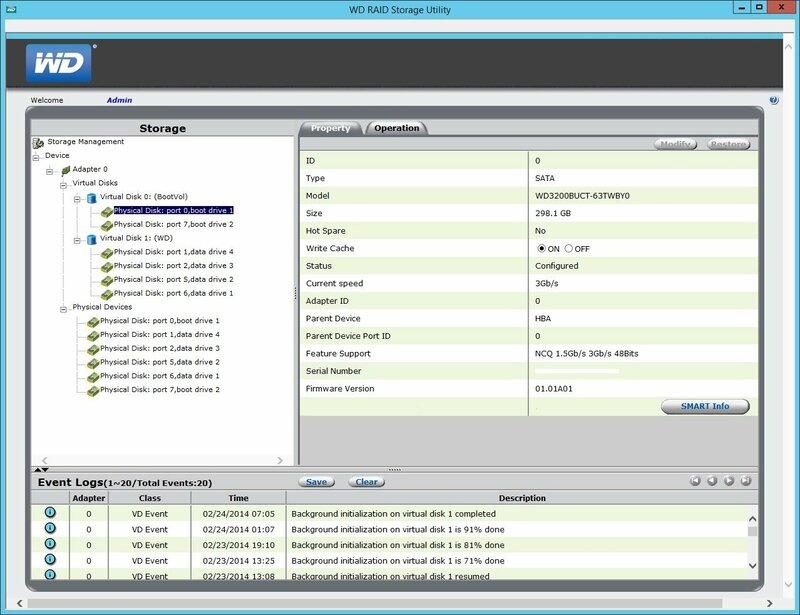 Having a separate array for the system partition adds flexibility and eases any upgrading of the main storage drives, as the main 4TB disks are not bound up with system duties and can be removed without impact to the system. 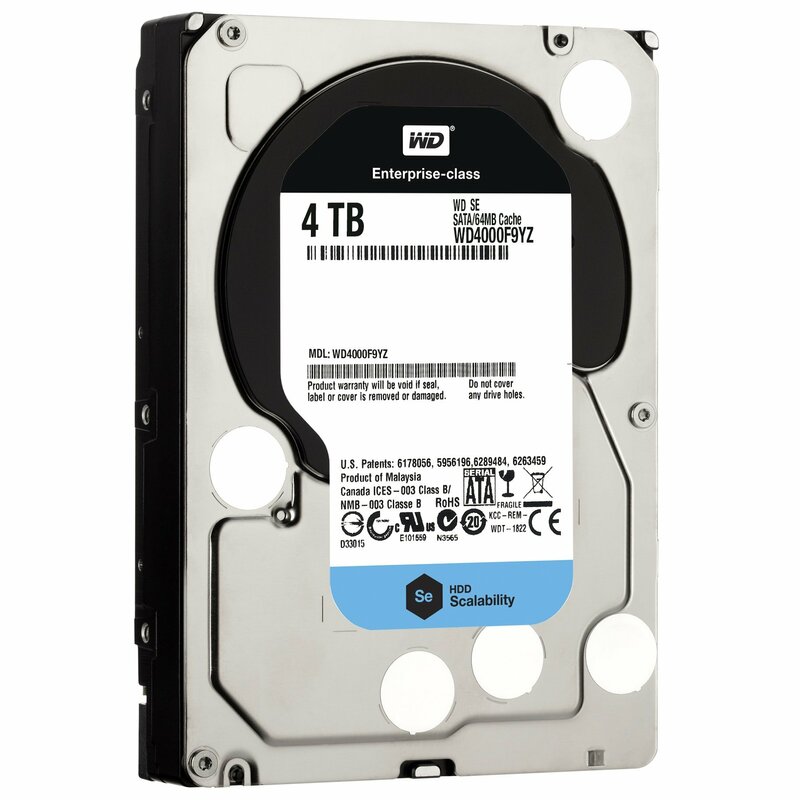 For main storage duties our DS6100 uses enterprise class 4TB 3.5” WD Se (WD4000F9YZ), which are designed for 24×7 availability, reliability and performance. 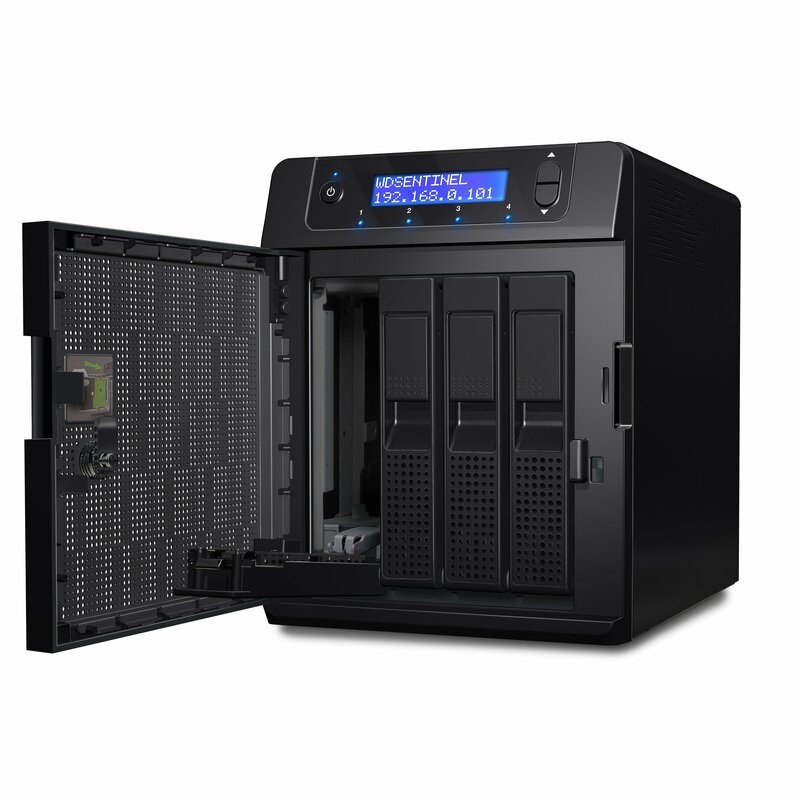 Initially WD supplied our DS6100 with two 4TB drives, which were tested both with software Storage Spaces RAID-1 and with the hardware controller RAID-1. The choice of which to use is really down to the personal preference of the system administrator, although in theory the hardware RAID controller should be the better option. 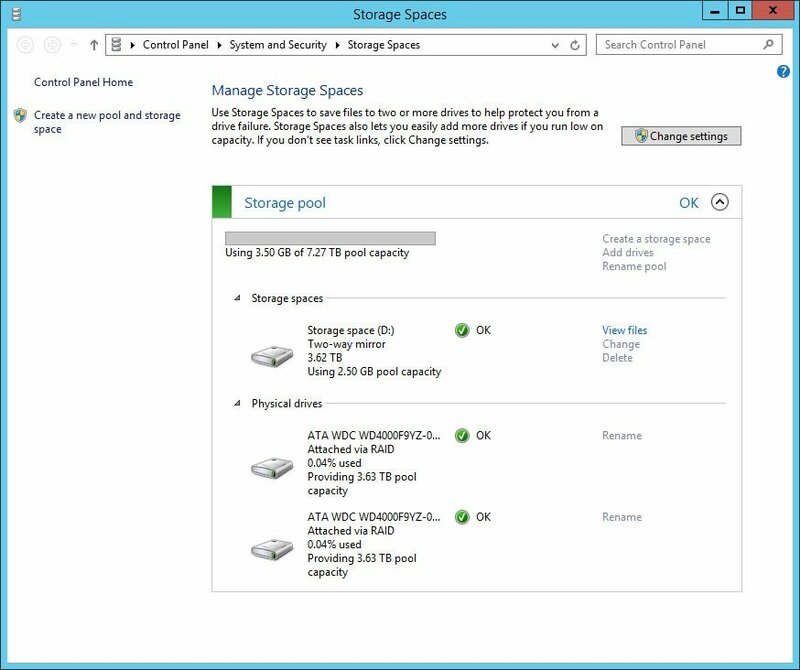 As you can see from the images above, both configurations gave about the same usable partition size. WD then provided an extra pair of 4TB drives, which really opened up the storage options. 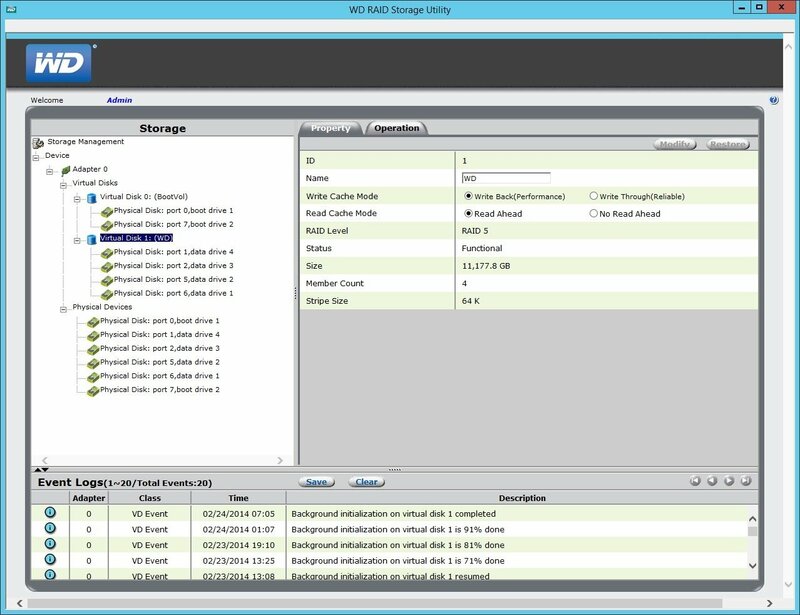 Out went RAID-1 and in came hardware RAID-5, overall storage capacity went from 3.6TB up to 10.6TB. Although the RAID-5 array was available for use immediately, the background initialisation took a substantial 48 hours to complete before it was properly resilient. 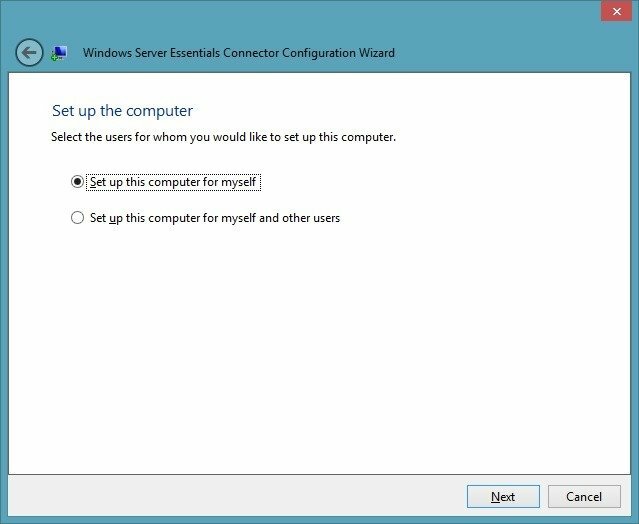 The DS6100 is supplied with Microsoft Windows Server 2012 R2 Essentials, although the inclusion of a rear VGA monitor port simplifies the installation of any operating system should you wish to install it. 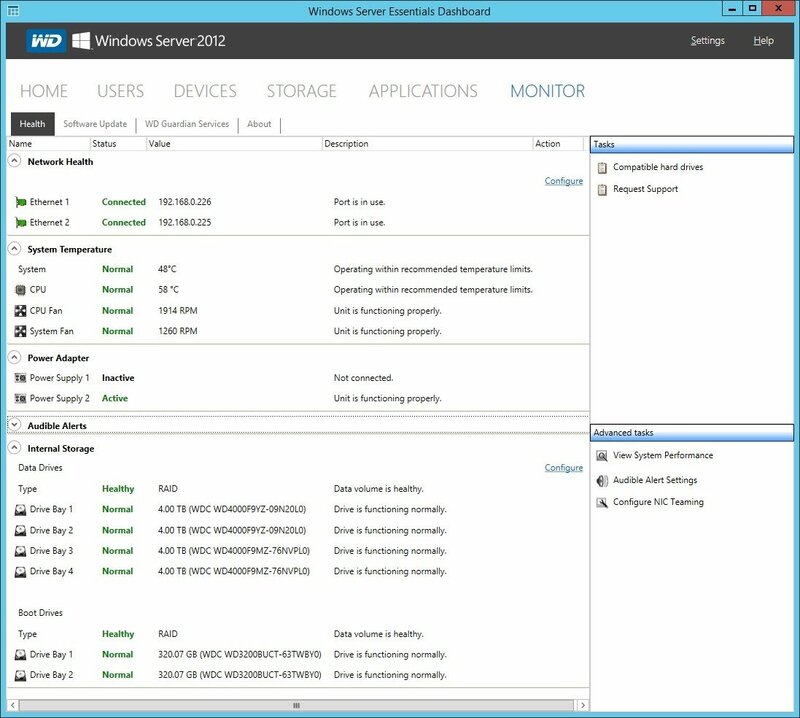 Despite Server 2012 Essentials being one of the entry level versions of Microsoft’s current server platform, there is still plenty on offer for the target small business user. 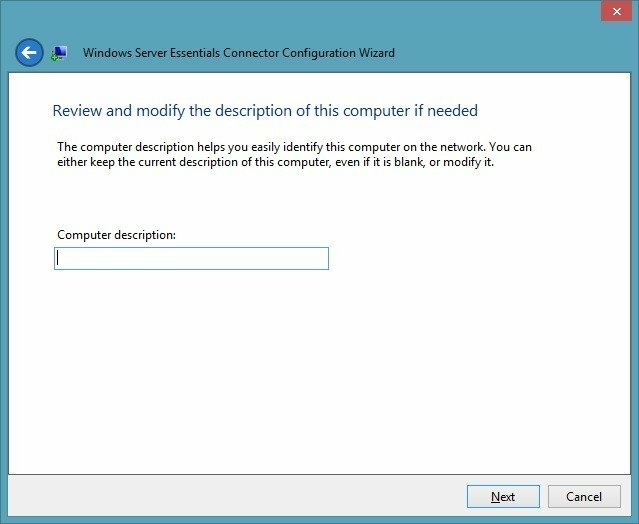 A domain controller, 25 user accounts and 50 PC connections are all part of the package, and with the license allowing up to 64GB of RAM, you still have plenty of potential should you wish to void the warranty and upgrade the existing 16GB. 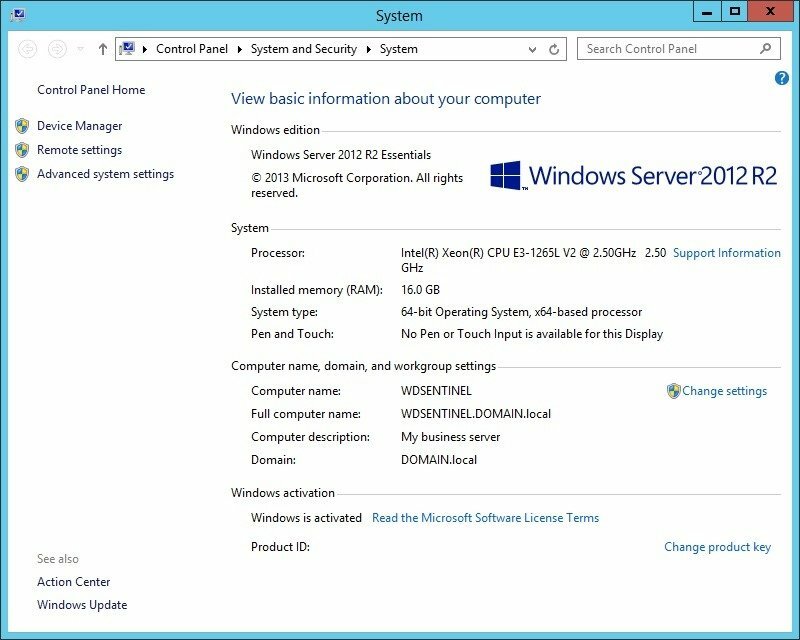 Once the server is up and running, getting a client PC incorporated into the servers ecosystem is pretty straightforward. 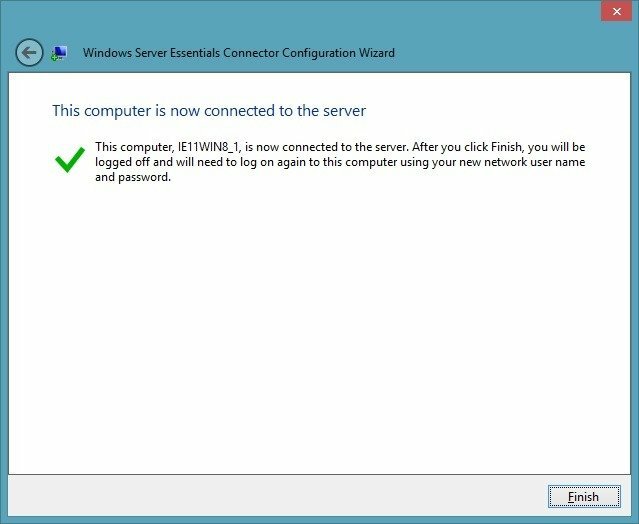 Simply pointing your browser at http://(servername)/connect and downloading and running the installer package, will initiate the connection and configuration of your client PC. 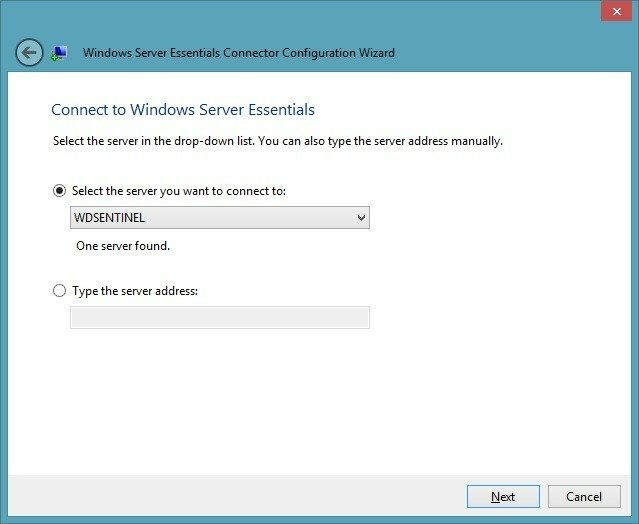 After accepting the EULA, confirming the server name and entering login details, your PC client will then be joined into the Sentinel’s own domain. 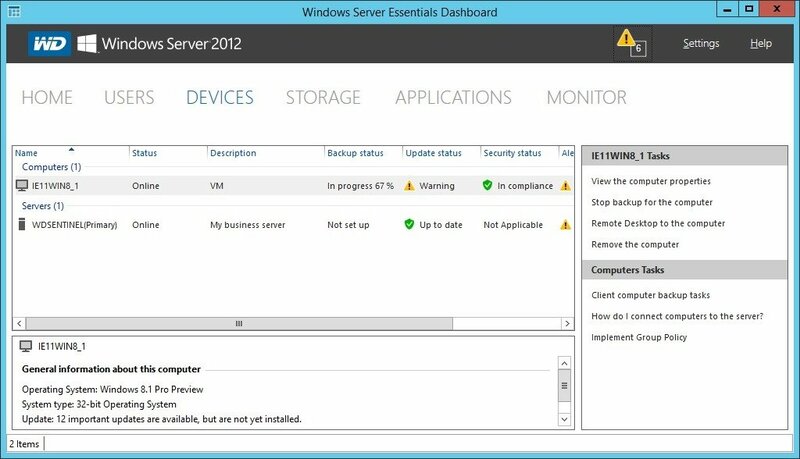 One of the benefits of Server 2012 Essentials is its ability to centralise client backups. 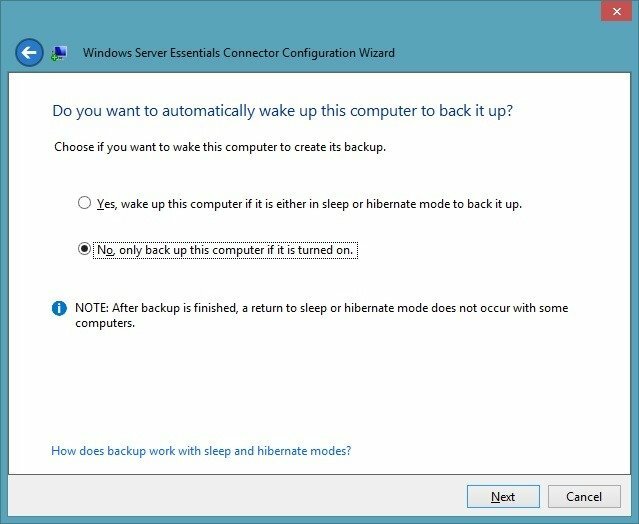 It does this in a way that will be very familiar to anybody used to Windows Home Server. All done. We are now ready to get our first client backup. 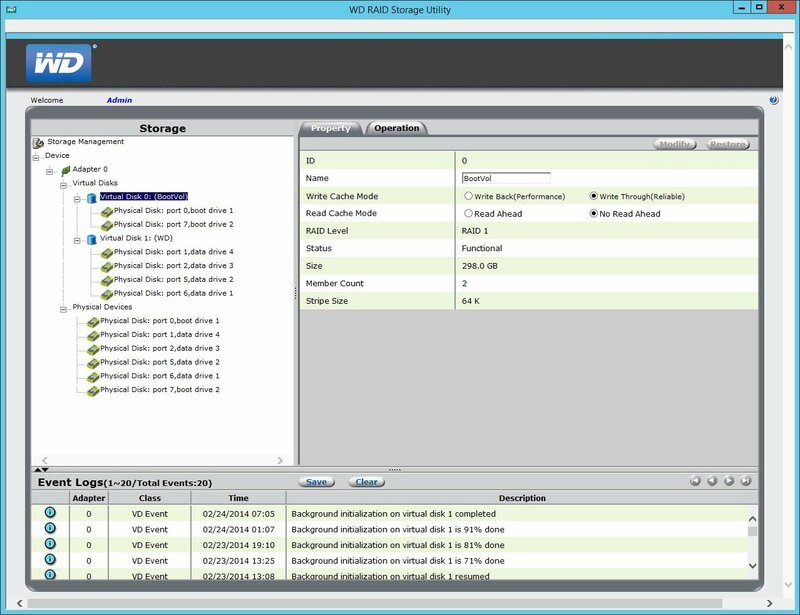 Keeping a server backed up is common practice these days, but having a robust client backup mechanism is something that is often overlooked. 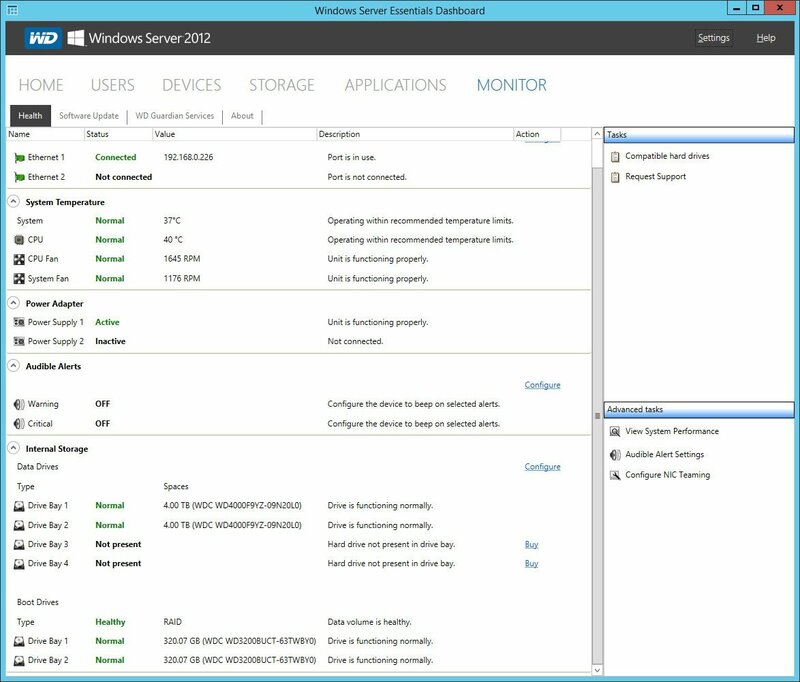 Having a simple integrated solution in this version of Windows Server is a welcome addition, with newly connected clients showing up in the Windows Server Dashboard, which gives central control and visibility over backups. This server is very quick. Plain and simple, it is very fast for such a diminutive box. Whatever task I threw at the Sentinel, however much data I copied and replicated, it just grinned and got on with it without a hint of slowness. 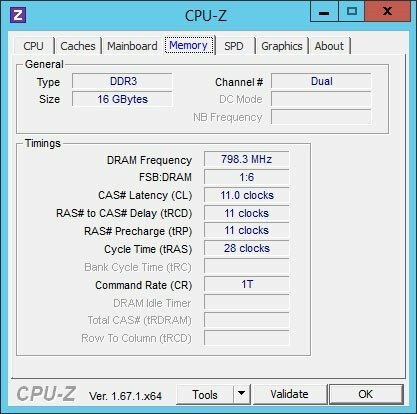 It was simply impossible to really stretch the capabilities of this server on the test bench. 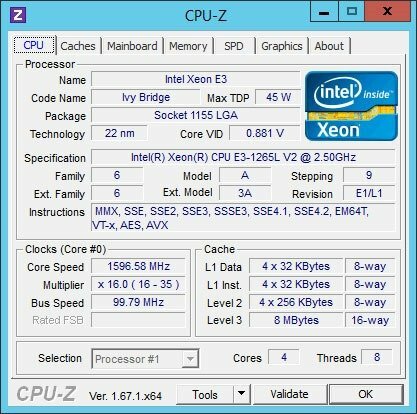 The inclusion of the Intel Xeon elevates this servers performance over anything else we have seen at this size, and it stands head and shoulders quicker than the Atom based servers we normally see in small form factor servers. This level of power could be easily harnessed for more than just file serving. Virtualisation, business applications and remote access are all well within its capabilities. 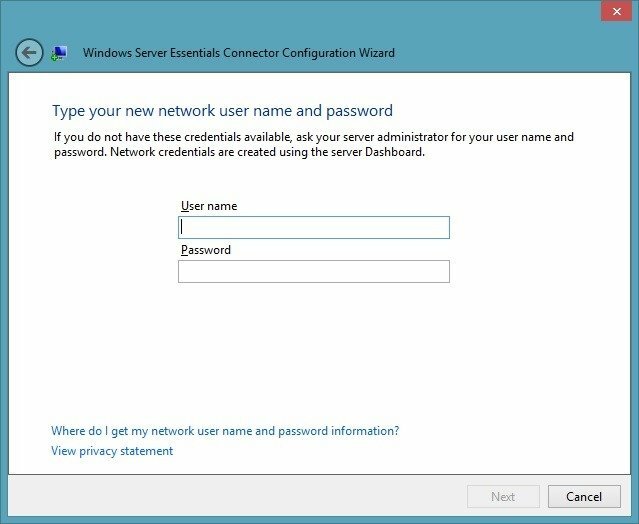 By properly leveraging the Microsoft Windows Server 2012 operating system, you can place this server at the heart of the network, allowing it to manage all the ancillary jobs such as Active Directory authentication and centralised backup. 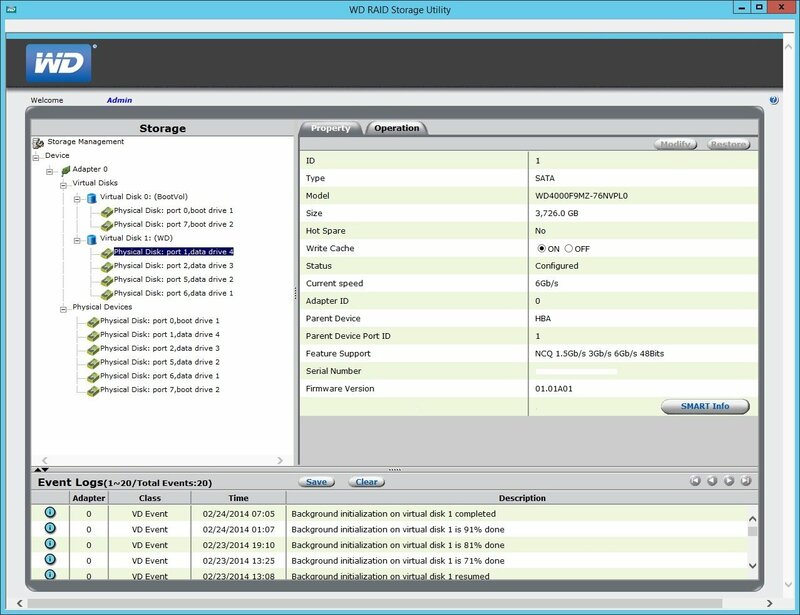 Redundancy and storage wise, the flexibility of the hardware RAID controller and the resilience of the enterprise class WD Se hard disks give you confidence that your data is being well protected. 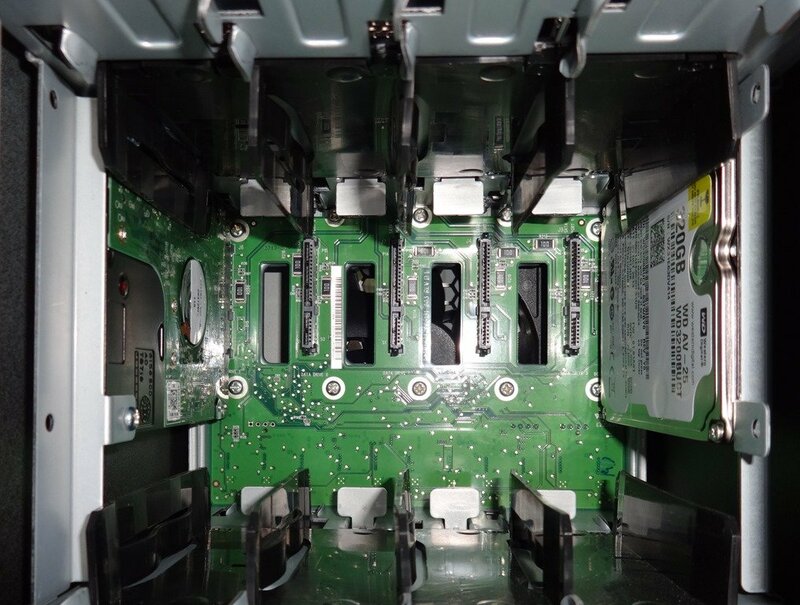 The physical separation of the mirrored system disks and the data storage array allows for simple upgrade or replacement of the data disks. Dual power supplies and Ethernet will keep things running in the event of failure. The DS6100 is ideally suited to its small business target market. 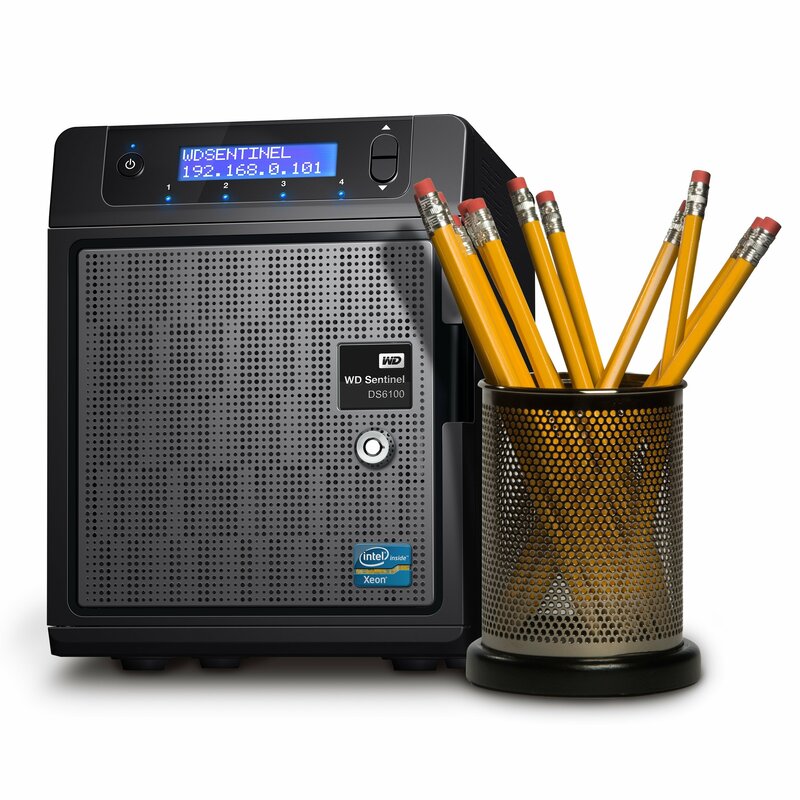 Although expensive, the Sentinel DS6100 offers high-end performance and is a great example of the quality of product that Western Digital are capable of producing.